As posted earlier this month Silverwood Theme Park is in the middle of their Halloween ‘Scarywood’ 2016. I have to give their marketing department credit. 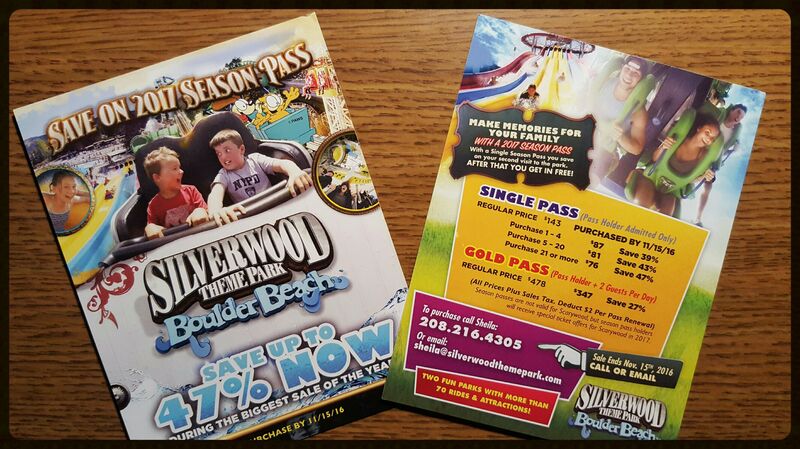 They continue to take a page from Ski Resort Marketing and offer huge savings with the purchase of preseason passes to their Water Park or ‘Boulder Beach at Silverwood Theme Park. With stated savings of up to 47% those who know they will be enjoying the park come summer of 2017 would be doing themselves an injustice not to purchase tickets now. As all good values this one does not last forever. Tickets need be purchased by November 15, 2016. 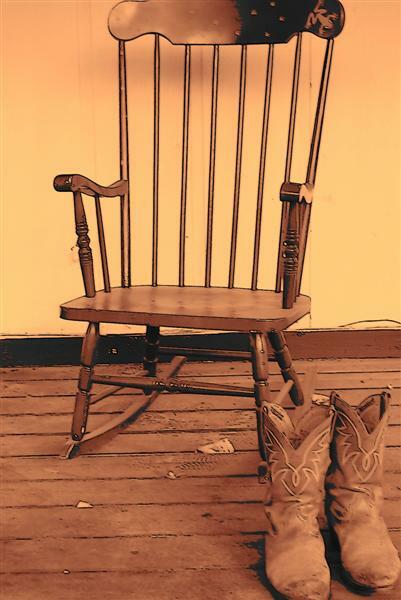 Located between Sandpoint and Coeur D’Alene Idaho travel time from either direction is 1/2 hour or less, on Highway 95.